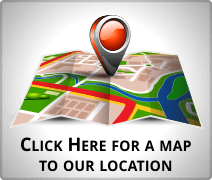 What Makes Our Auto Repair Service Center in Bedford PA different? 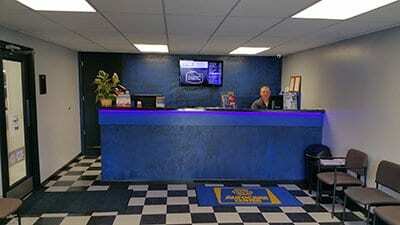 Town Hill Auto Repair Service Center is a family owned and operated business in Bedford PA. When you visit Town Hill Auto Repair Service you are working with a group of people who REALLY DO LOVE THEIR JOB! We consider our staff as the “main” feature that separates us from the competition… and it shows! Lots of repair service shops say it, but we honestly mean it, we really do care. We give you our word that we will work as hard as we can in every way to give you the best repair service and the best value for your money that you will find anywhere. 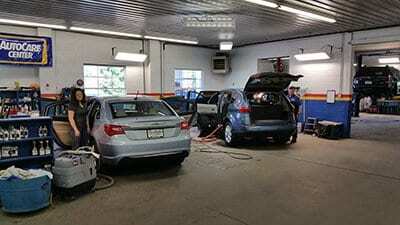 From the first day that Town Hill Auto Repair Service Center in Bedford PA opened its doors we have been dedicated to superior auto repair services; often including what other auto repair service centers in Bedford PA charge additional for. 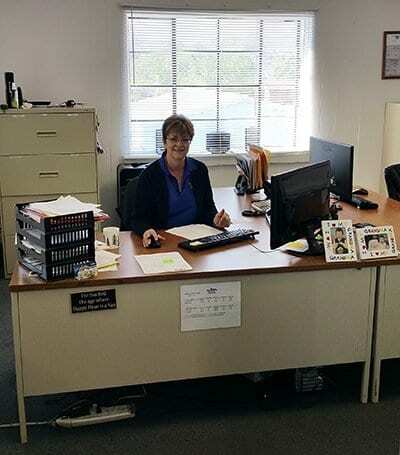 As we grow, one thing that will never change is the Town Hill Auto Repair Service Center in Bedford PA commitment to providing quality customer service. 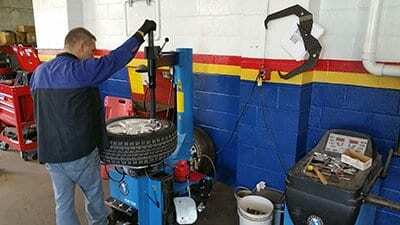 This has resulted in loyal customers that have been faithful over the years; and it’s the Town Hill Auto Repair Service Center staff that keeps making the difference in that regard. The fact that all team members are ASE Master Mechanics; factory trained on all makes and models is not just a coincidence… it’s our standard! Scott Hendershot is personally involved in the day to day activities here at Town Hill Auto Repair Service Center in Bedford PA. 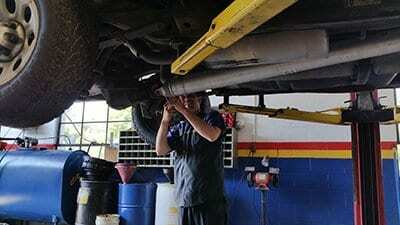 He places his integrity on the line with every auto repair, so you can be sure he’s keeping an eye on things. Scott also keeps an open door policy, if there is a problem; he wants to be personally involved in finding the perfect solution.